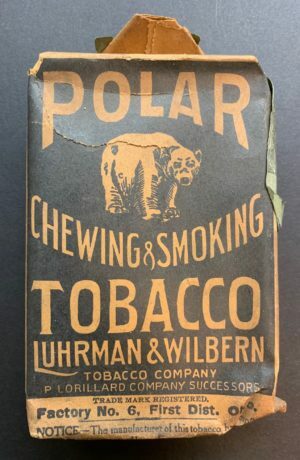 Here we have a piece of cardboard for the ages. 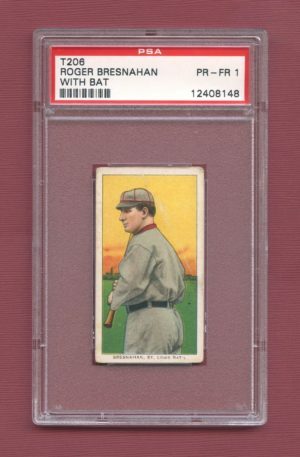 Amongst the most sought after of all T206 treasures are the highly elusive “Big Four” subjects which consists of Hall Of Famer’s Honus Wagner and Eddie Plank, as well as very specific variations of Sherry Magee (Magie error) and Joe Doyle (NATL error). 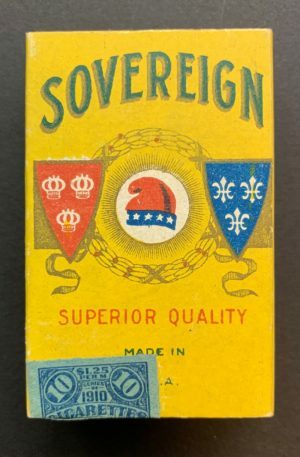 Each of these pieces carries with it a rarity which is quite intense, with simply too few examples having survived to ever meet the strong and ever growing demand for these truly special relics. 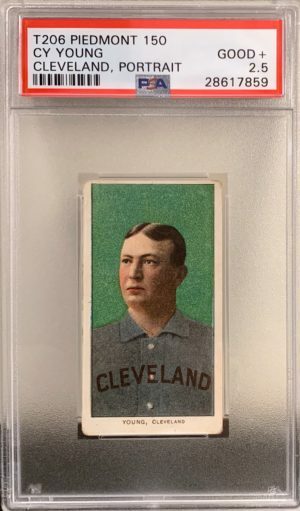 Here we are treated to a truly stunning example of the great Eddie Plank, one of the absolute rarest and most difficult to obtain of all T206 cards. 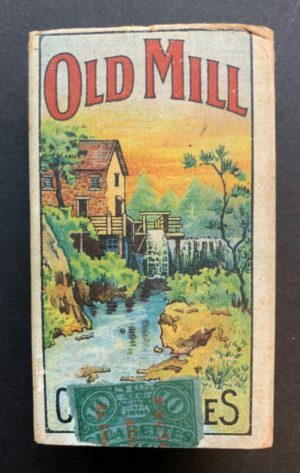 While the example shown does have a marking on the reverse which appears to be tape the beauty of this card simply cannot be overstated. 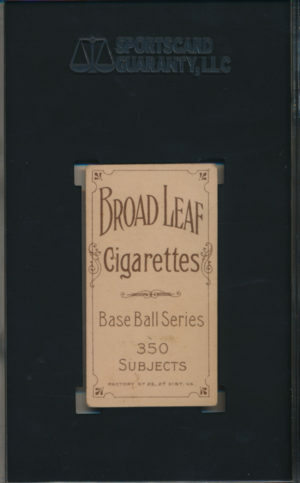 When seeking a quality Plank a collector may have their work cut out for them, between the growing value within the T206 and card markets, the fact that Plank’s are only sporadically available throughout a calendar year and of course the intense competition that follows when they do arrive on scene and become available to the public, most commonly in the form of auction. 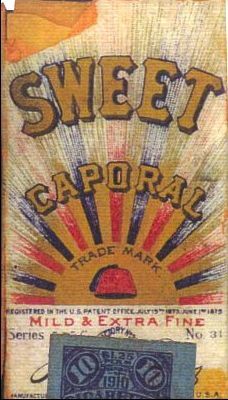 While a card graded at this level will typically show some noticeable wear this particular example offers an appearance which is far superior with more than ideal centering and a picture perfect image of Plank, something which can be difficult to find even with higher graded examples with a variety of issues having been seen over the years, including poor registration and issues with the strength of color. 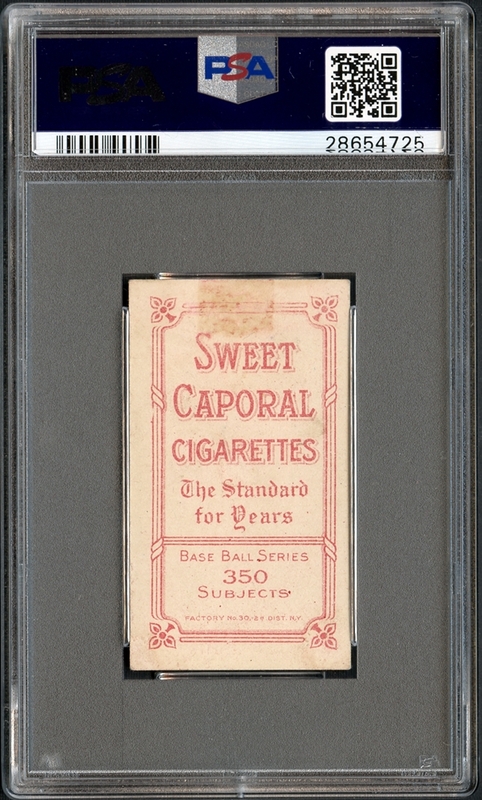 This is an absolutely fantastic example of the one the true rarities and most iconic T206 in existence! 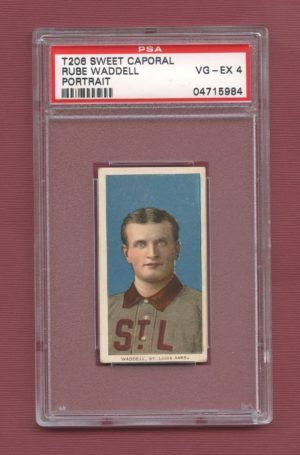 “Gettysburg Eddie” Plank was famous for his quirks on the mound and his unusual crossfire delivery. 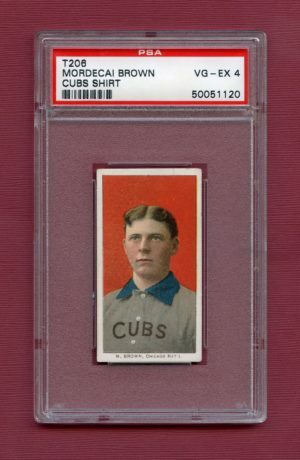 He was known for talking to the ball about how many outs remained in the game, and his long pauses and fidgeting on the mound could frustrate players and irritate fans. 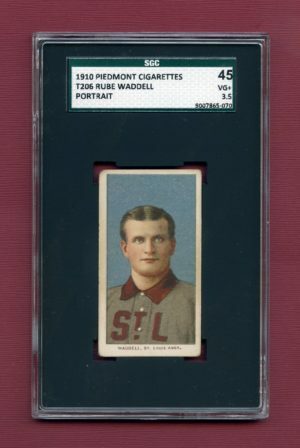 Known as the slowest pitcher in the majors, Plank may have annoyed everyone on game day, but he won ballgames, 326 of them, making him third among lefties behind only Steve Carlton and Warren Spahn. 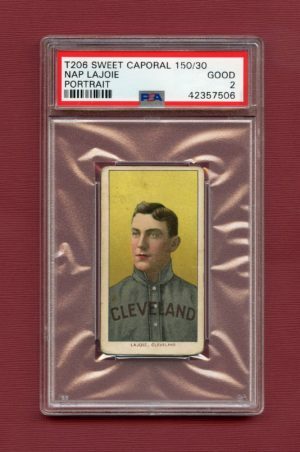 His career 410 complete games and 69 shutouts are southpaw records that still stand today. 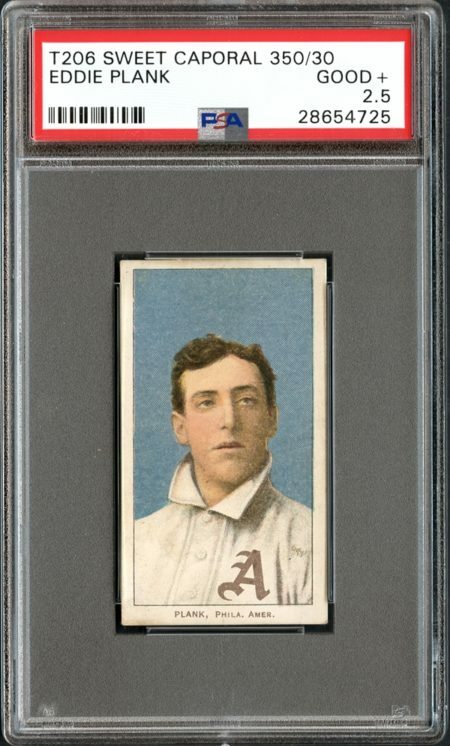 Plank’s career game was Game 5 of the 1913 World Series when he threw a 2-hitter against Christy Mathewson, defeating the Giants 3–1 to win the World Series. 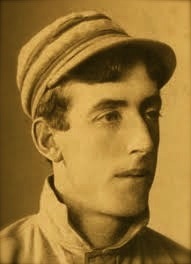 Eddie Plank was inducted into the Hall of Fame in 1946.